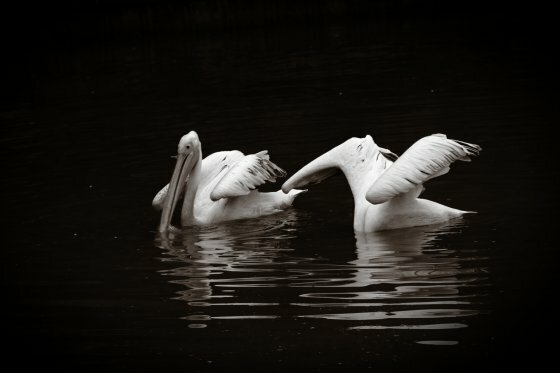 Black and white remains popular even though photographers have been able to capture the world in color for decades now. This is largely because some pictures practically beg for black and white—and a computer makes that easy, even for pictures shot in color. This example shows you how to add a special black-and-white effect to your photo. Step1: Choose a right starting photo. Not every picture will look better in black-and-white than in color. Badly taken photos won’t be rescued by desaturation. And pictures where color plays a role will end up worse! But black-and-white conversion “calms down” pictures whose colors or contents are chaotic. 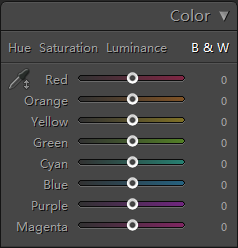 Step2: Get a quick conversion with “Color – B&W” Control in Global Edit. With an image open in PT Photo Editor, after correcting the color and tone to bring the image to a “normal” starting point, locate the “Color” panel in Global Edit module, click “B&W” to get a quick black-and-white conversion. 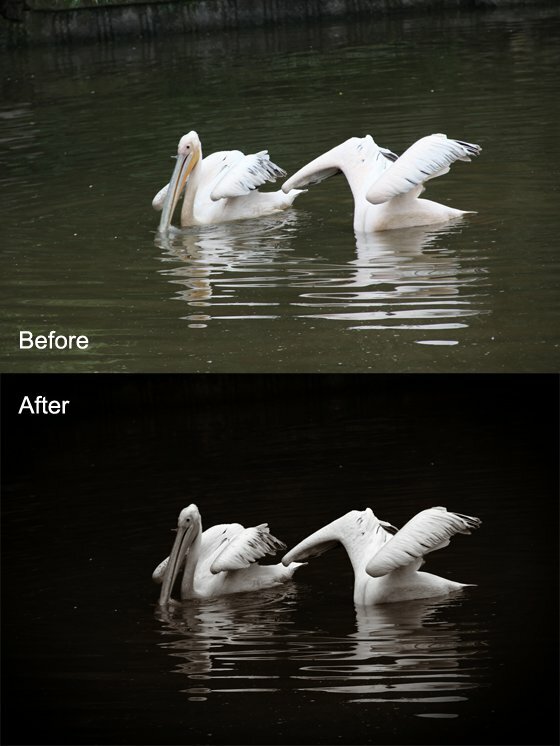 Although there are no colors or saturation in black-and-white, you can still use Color Eyedropper to affect the actual luminance levels of the specific color areas. 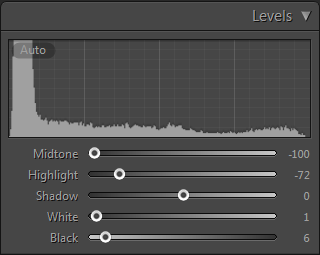 Step3: Use tone sliders to make any needed adjustments. In the example, to focus on the waterfowls and make the feather details clearer, I darken the entire picture, and increase its contrast by adjusting the "Levels". Now the image looks much better. Step4: Add color and vignette effects to the image. Sometimes, you may give your black-and-white image a special feeling by adding color and vignette effects. 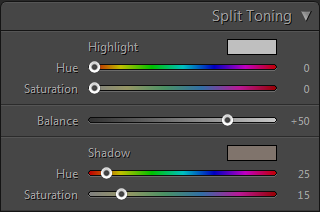 The “Split Toning” option is used to change the colors of highlights and shadows, while the “Vignetting” option in the Effects panel is used to apply a dark or light vignette.